Batman ‘66 #23 comes out today! Love working with Brent and Jeff! Wooh! 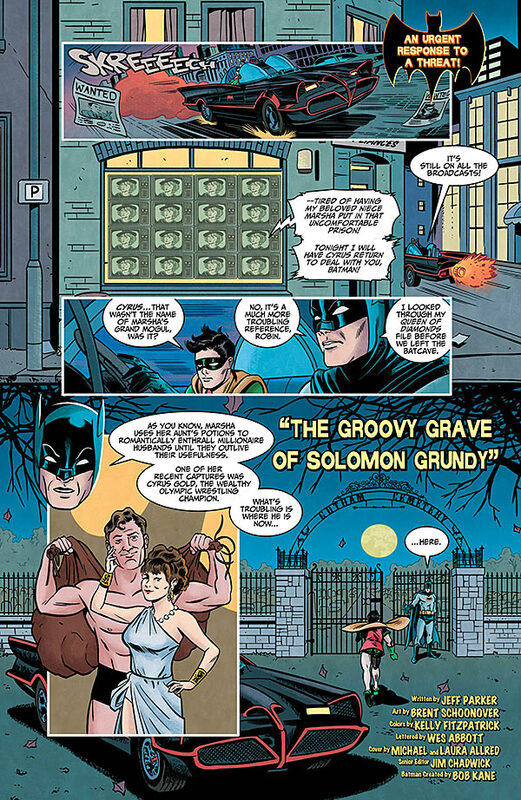 And Solomon Grundy! !